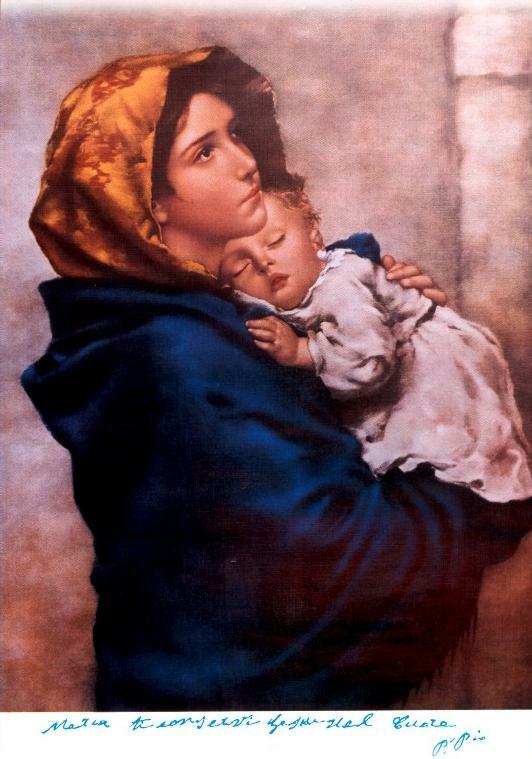 We propose you some prayers to Mary that we love praying. Of course each one is free to choose the prayers suiting one’s mood. And your blessed son, Jesus, is the Messiah. We promise to you, Immaculate Mary, our dearest Mother, you our Lady of La Salette and Fatima, to be in the world witnesses of your Immaculate Heart, by testifying for Justice and Truth, as Jesus, your Son, taught us. Grant us your almighty help to be faithful to our Promise. Amen. Into your hands, Mary, I commit my spirit and I entrust you with our prayers, our mission, our fight, our family, and our eternal life. Increase into us the inner life, the knowledge of God’s will, the assurance, the strength, the love, the intelligence, the wisdom, the discernment, the spirit of prophecy, the balance in everything, and the awareness that we live in your sweet and saint company, Amen. Our Mother of the Revelation, God’s Immaculate Mother, and our dearest Mother, defend us in the fight. Be our assistance against the malice and the traps of men and demons, may God make them feel your Empire, we beseech you. And you Michael, chief of the Heaven Army, drive back to Hell by the divine strength of the Immaculate Conception Satan and all wicked men who wander in the world to ruin souls. Amen.